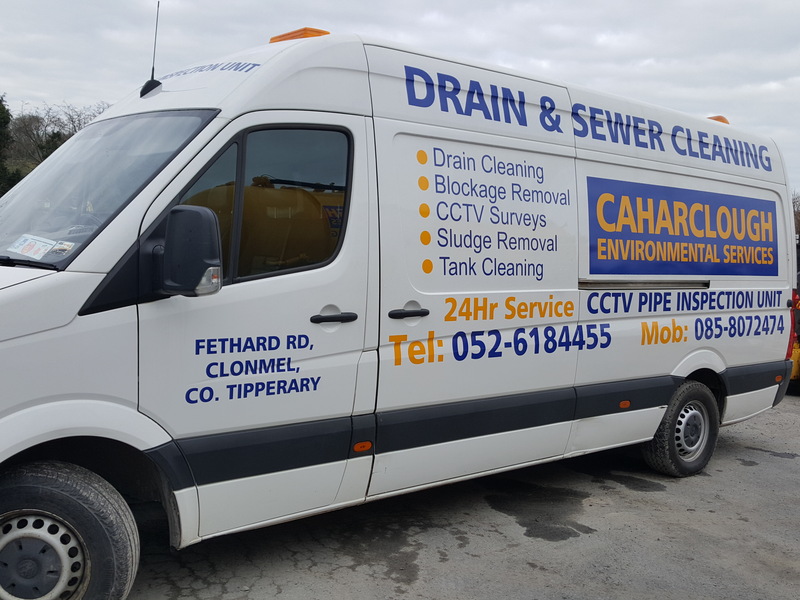 Caharclough Environmental Services are based in Tipperary and specialise in Drain Cleaning, Blockage Removal, CCTV Surveys,Sludge Removal, Tank Cleaning . 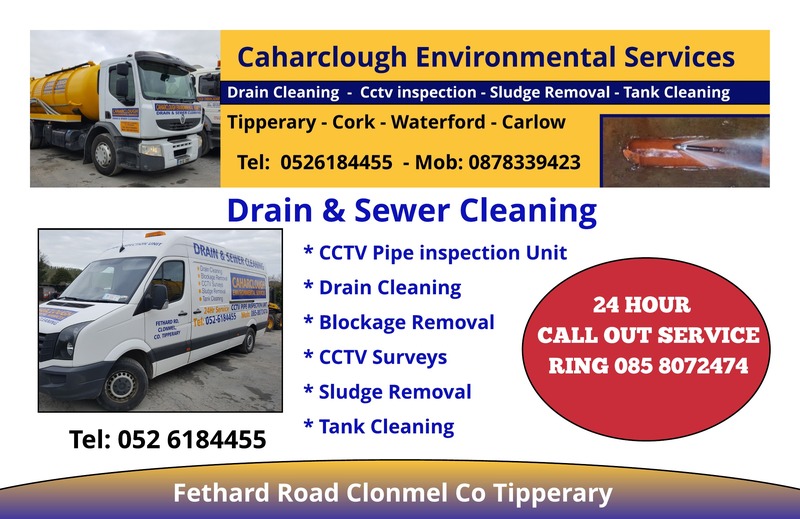 We cover Tipperary, Cork, Waterford, Carlow. 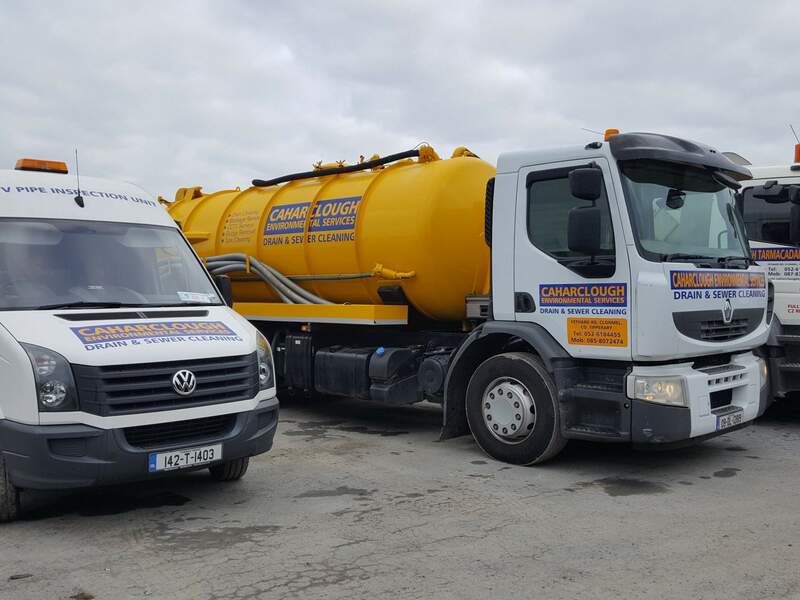 Laois.